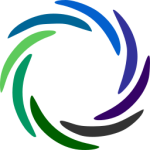 Would you like to become a Friend of ASPIE? Meeting 7pm November 3rd. 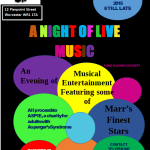 Please support our fundraising concert at the Marr’s Bar. Tickets are £3 each. 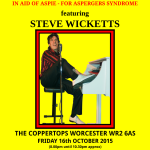 Rock ‘n’ Roll night at The Coppertops, Friday 16th October 8pm! A night of Rock ‘n’ Roll entertainment is being put on at The Coppertops in St John’s on Friday, with a raffle with the proceeds going towards ASPIE.